Hot Wheels 5785 Basic Die Cast Vehicle. Since their debut in 1968, Hot Wheels cars have been an enduring favorite of collectors, car enthusiasts and racing fans of all ages. In 1:64 scale, these cars feature realistic details and authentic decos. A lovely model of one of my favourite cars, bought solely to convert into a vehicle from one of the original 'Mad Max' movies. The model looks low and mean - I have one from HW's 'Forza' range, but that's simply too nice to alter. As is this one; I love the orange paintwork - it's really 1970's. I have the black and green one, too. Yup. Too nice to mess with. Man up, and reach for that Dremel, I hear you cry, but I can't. I love my Falcons too much. Sorry. bought some additional light weight cars to fit the car track set my son got for a birthday present as the other cars he had were too heavy. perfect lots of fun playtime with it. 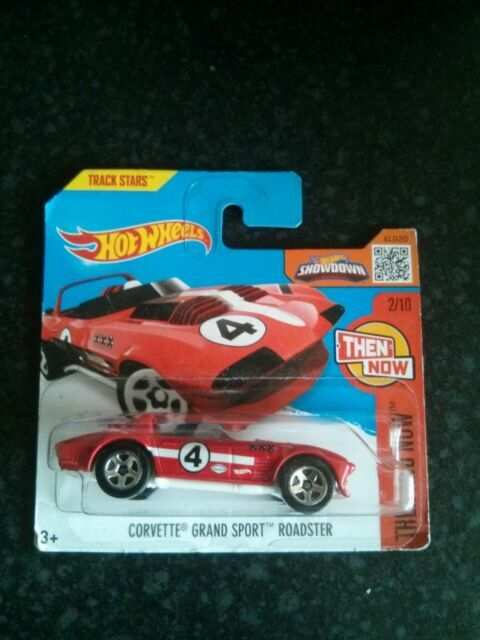 Very affordable for pocket money prices with the great quality you always get with hot wheels products.